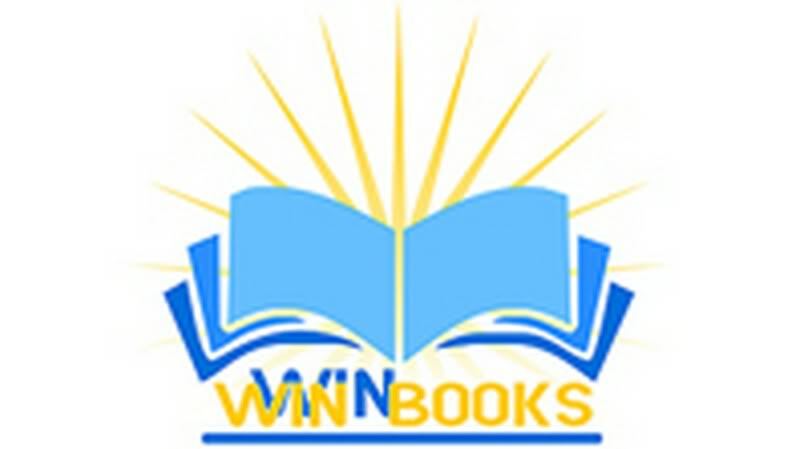 WinWinBooks was shaped around the idea of “A WinWin Situation” for everyone. Buyers and sellers alike can now name their own price! By negotiating, bidding, and coming soon trading, buyers and sellers can both benefit in this economy. Our goal is to provide an alternative for everyone who is looking to buy or sell their books without compromising their wallets. We strive to make your whole buying and selling experience simple, easy, and inexpensive! The most rewarding thing I would say for the business is the fact that I am helping people save money and also even get them a little more income. I want to help that upcoming author that can’t get that big book deal but needs to support a family or those publication companies would might need a few more sales or want to promote their company.